51,98 € VAT excl. 62,37 € VAT incl. 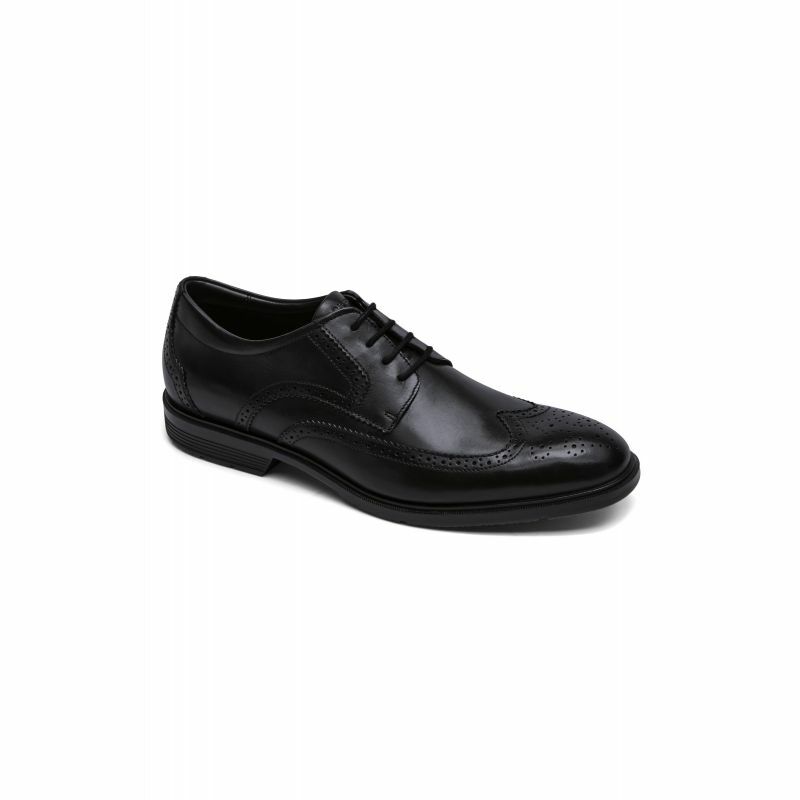 Floral tipped Derby ROCKPORT shoe. 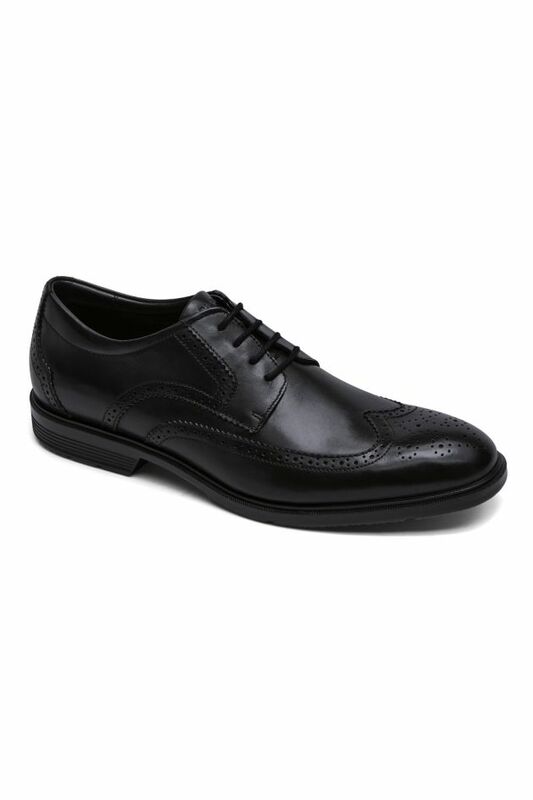 Textile lining and insole to eliminate perspiration. Shock-absorbing outer sole in polyurethane. 2 cm heel.